Third-party repairs are a source of contention in the Apple community. Despite a growing right-to-repair movement, Apple still doesn’t encourage or even really allow third-party repairs. Whether or not Apple should make its devices more repairable is an argument that we aren’t going to get into here. The question we will answer is whether or not users should get their Apple products repaired at a third-party shop. Despite what you might think, the answer is: it depends. Generally, you’ll want to avoid third-party repairs. 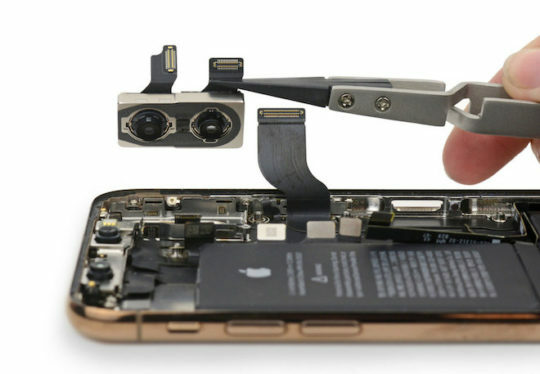 Image courtesy of iFixit. Before we go any further, this is probably a good time to remind everyone that the usual advice is to avoid third-party repairs. There are a few key reasons for that. 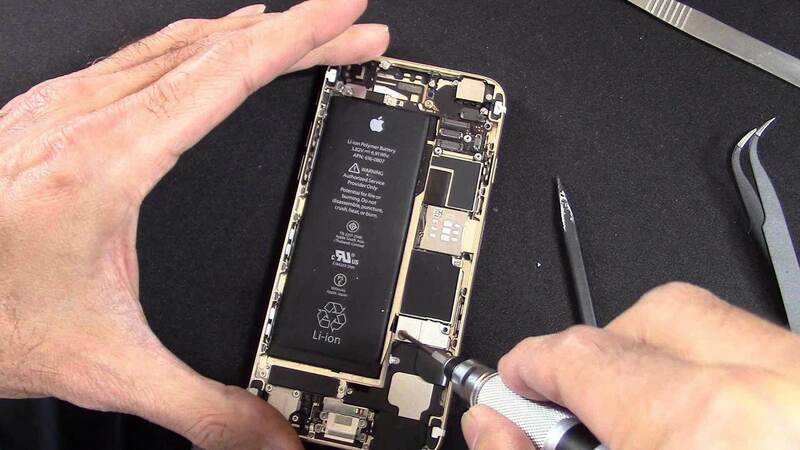 For one, there are many types of third-party repairs that will void the warranty on your iPhone. That goes for both the standard one-year warranty and any extended coverage you buy as part of an AppleCare plan. 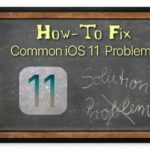 In some cases, having a third-party component may even make your Apple device ineligible for any Apple-authorized repairs — whether you pay for them or not. Of course, if your warranty has expired or you don’t plan to take your device to Apple if it breaks, then this doesn’t matter as much. But that brings up another point. 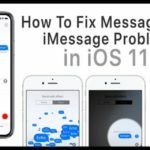 Apple Stores and Apple Authorized Service Providers (AASP) will always use genuine parts and approved repair techniques. That’s not the case for third-party repair shops. At a third-party shop, you may be getting a shoddy counterfeit battery that’s more prone to overheating or catching fire. 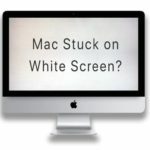 In the case of display repairs, some users report that they’ve run into problems with touchscreen response or the screen glass cracking more easily. If that’s a risk that you’re willing to take, then fine. But the vast majority of casual iPhone user should probably get their devices fixed at an Apple Store or an AASP. It can save them a lot of headache down the road. The standard advice above is a good rule to stick by for Apple device owners. But, as with any rule, there are always exceptions. For example, water-damaged iPhones. Generally, these are repairs that Apple won’t touch. 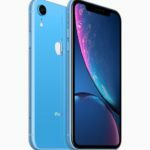 In fact, Apple claims that an iPhone that has been dropped in water is completely dead — and there’s a zero percent chance that any data can be recovered from it. That isn’t precisely true. A recent video report from the Canadian Broadcasting Corporation (CBC) proves that. In the report, a third-party repair shop owner disputes Apple’s own official stance on data recovery when it comes to water-damaged devices. That repair shop owner was, in fact, able to repair an water-damaged iPhone to a point where it was bootable and the data on it could be recovered. That’s important, since the owners of the device had not backed up a slew of pictures on it. 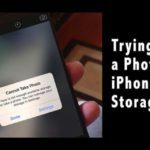 Speaking of those owners, when they went to Apple with their iPhone prior to taking it to a third-party shop, the company said data recovery wasn’t possible. 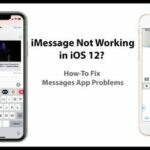 It’s in cases like these that a third-party repair may not just become justifiable — they may become the only option available to users. If you need a third-party repair for an Apple device, at least go about it smartly. If you find yourself in a similar situation, then going to an independent repair shop may actually be a good idea. If this is an option you’re considering, there are some best practices to keep in mind, however. Before you do anything, you should check your warranty. If you’ve bought your device recently, then it may be worth holding off on third-party repairs. If it’s an older Apple product or the warranty is nearing its expiration, then you should be good. 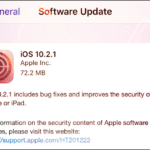 Let’s preface this by saying that you probably should take your device to Apple first. Set up an appointment at a local Apple Store Genius Bar. If the closest Apple Store is too far away from you, then contact Apple Support online. You may be able to mail your device in. This is especially pertinent advice if your Apple product is still under warranty. You could get the device repaired without any additional costs if it is. 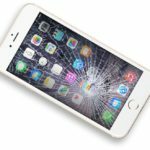 But if Apple says your device isn’t repairable or your data can’t be recovered, then it may be time to start looking at third-party repair shops. Once you have everything in order, it’s time to find a local repair shop near you. As we’ve covered, you’ll want a repair technician who knows what they’re doing and uses high-quality parts. Here are a couple of tips related to vetting local repair shops. Look up reviews. While they may not be the best indicator of a businesses’ quality, you’ll probably be better off going to a shop with a lot of existing happy customers. Check Apple-specific communities. If at all possible, check out the local Apple user community — whether in-person or on online forums. See what other Apple users recommend. Inquire about parts. Before you take your device in, ask the repair shop about the quality of parts they use. They probably won’t have access to Apple-certified components, but you’ll want them to use quality components nonetheless. Look for guarantees. 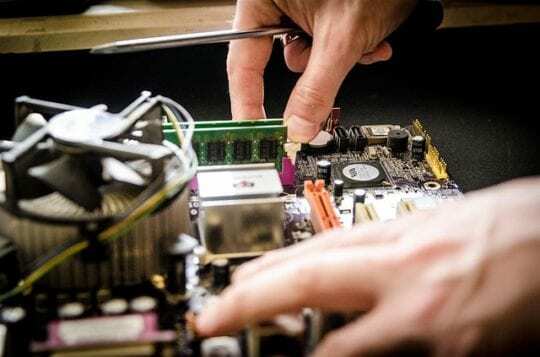 Since you may be voiding your Apple warranty, you’ll want to make sure that the repair shop has some type of money-back guarantee or a warranty on the components that they install. Consider a data recovery firm. If you don’t necessarily need your iPhone repaired, just data recovered from it, look at a data recovery firm. These types of companies may have a lot more expertise in pulling data off of locked or broken devices. Again, it’s important to keep in mind that getting a third-party repair shop to replace your screen or the battery won’t void your warranty. But make sure that the screen or battery in question is a high-quality one.